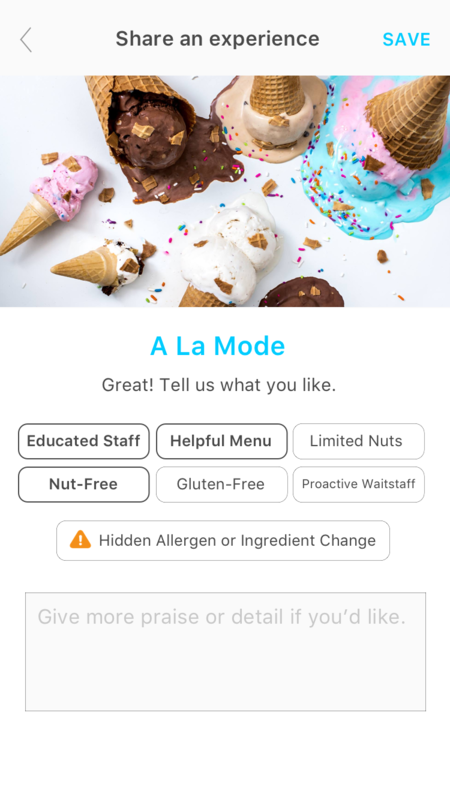 Meet the best food allergy app ever. 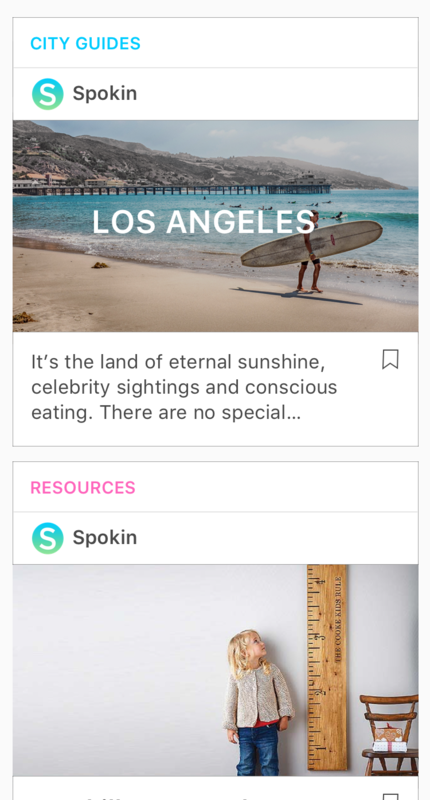 Spokin saves you time to make life with food allergies easier. 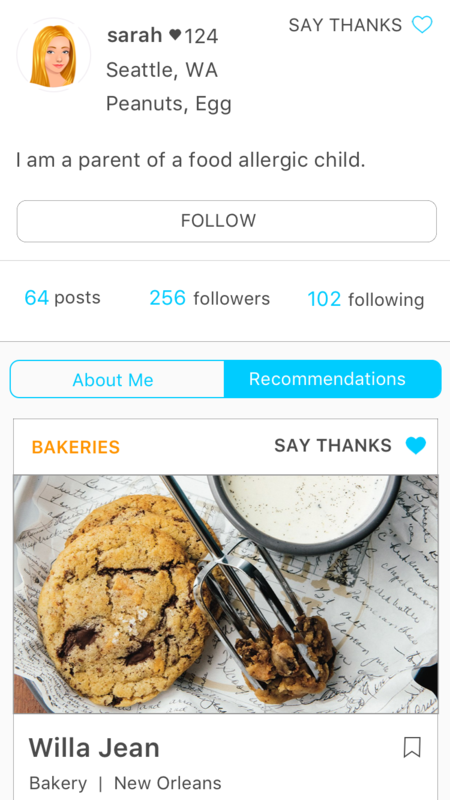 Customize your feed to match your food allergies, interests and location. Find new resources from people who share your same allergies. Discover the best resources— down the street or around the world. 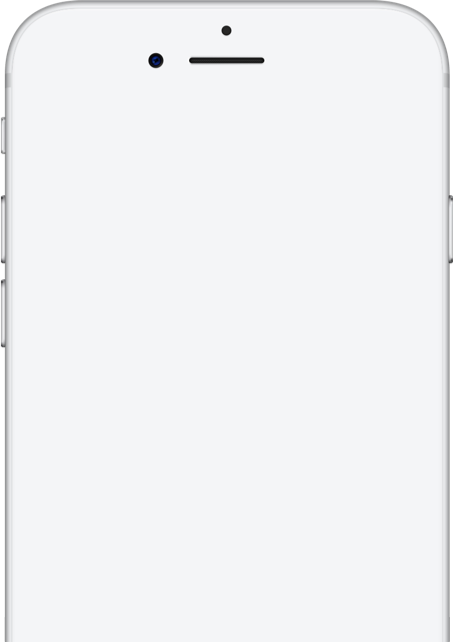 Share your favorite restaurants, food products, hotels and more. 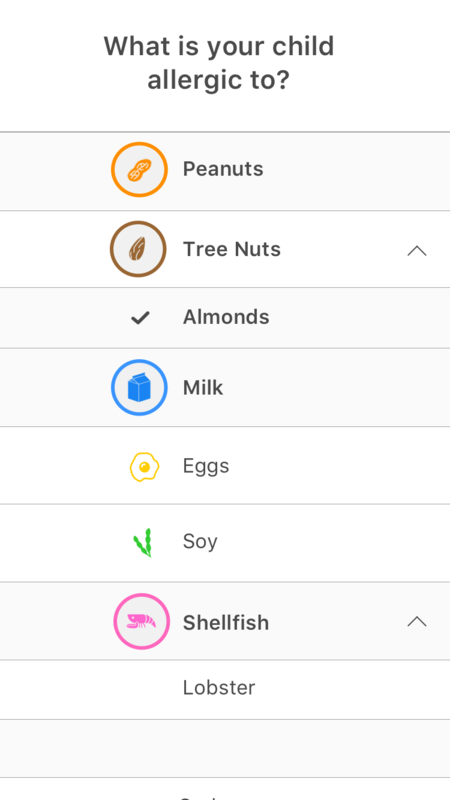 We are the easiest way to manage food allergies. Our mission is to bring resources to food allergic families so they can live the fullest lives possible.